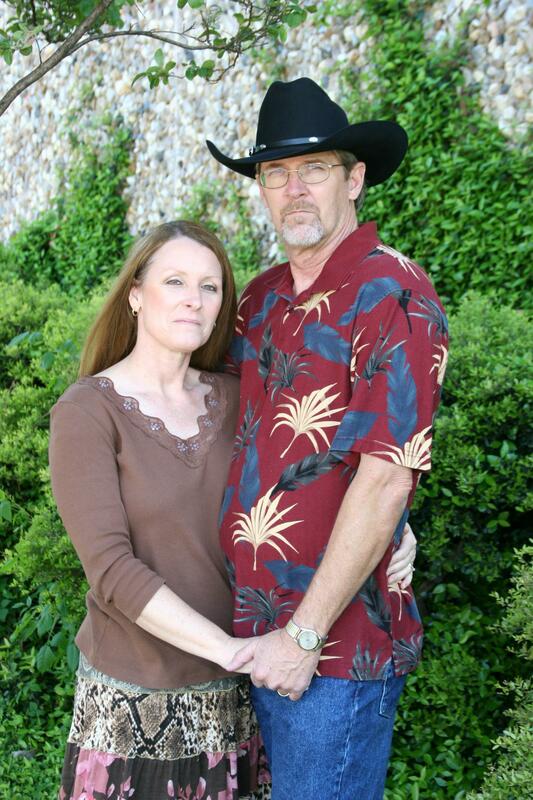 I'm Cory Turner, my wife (LaDonna) and I teach social country western dancing. We have taught dance lessons at Carrollton Rec Center, Gillies, WW Fairfields and Southern Junction in Royce City. 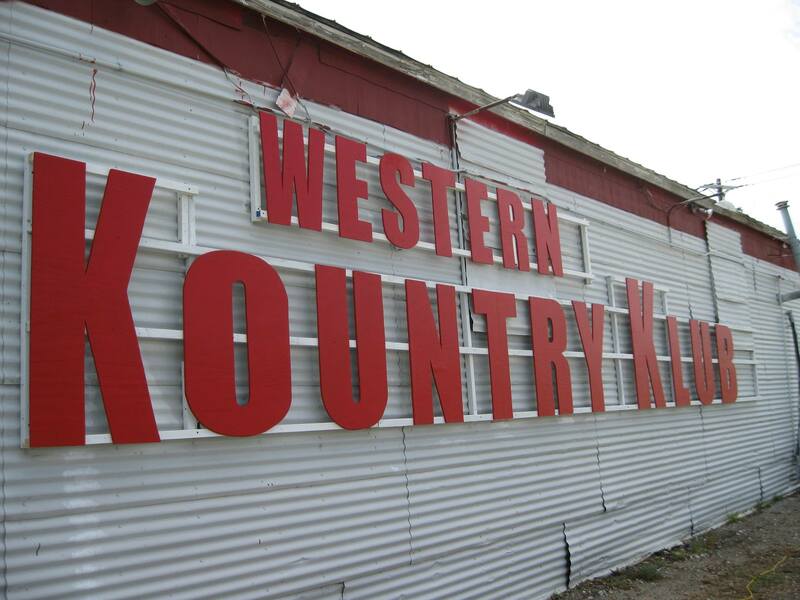 Currently we are teaching at the Western Kountry Klub on Saturday nights 2 Step from 7 to 8pm. 5728 Lakeview Dr Midlothian Tx On hwy 287, between Mansfield and Midlothian, 1 mile south of hwy 360. They are a smoke-free BYOB establishment specializing in live honky-tonk style country music and dancing. Singles, couples, families, groups, and large parties are all welcome to come shuffle around our 2,000 square foot hardwood dance floor.